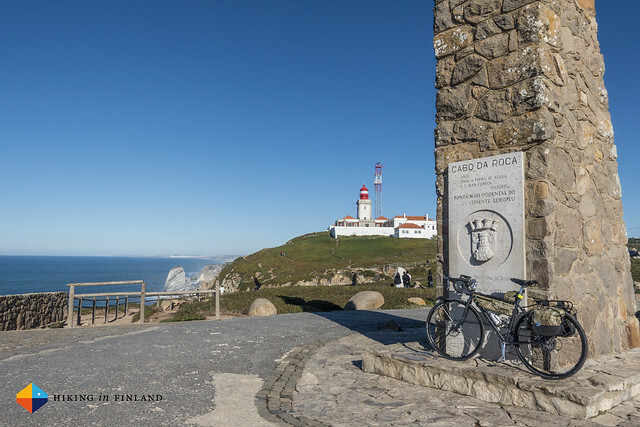 Cabo da Roca | Flickr - Photo Sharing! Impressions from along the road. Daroo Ulises, elianesilvarego, and 2 other people added this photo to their favorites.